ZW blowers with tri-lobe are the new products based on ZZ blowers which technology is from America.It the best choice if you want to save your investment. High efficiency tri-lobe rotor, low pulsation, and quiet running. Hardened teeth face for precision spur timing gears, and taper-lock shaft mounting. Max. speed of 5170 rpm, small outline, compact structure, easy maintenance. Grease lubricating for driving side, oil lubricating for gear side. 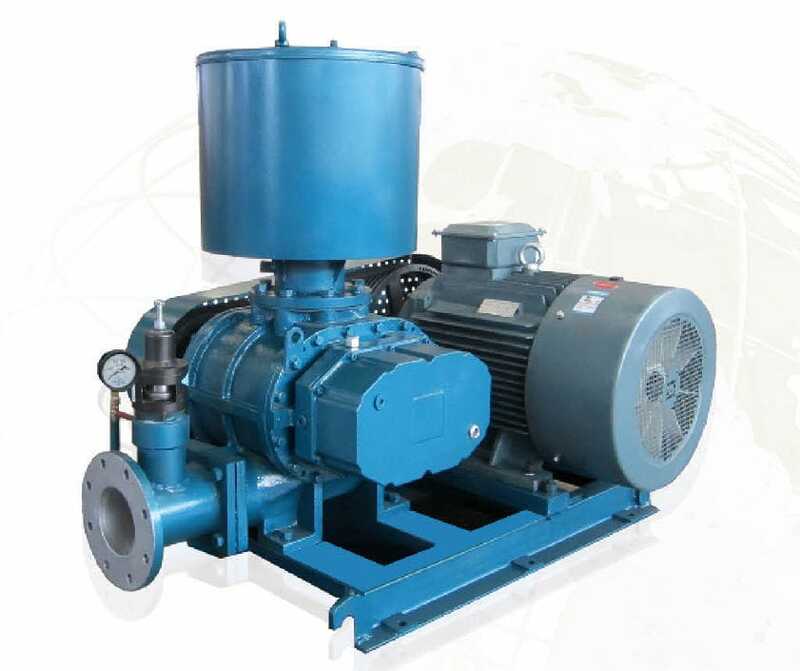 Widely used in waste water treatment, carpet cleaning, and pneumatic conveying etc. industries.